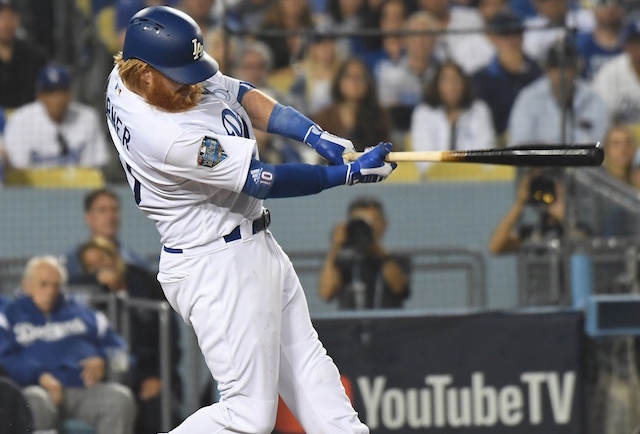 The Los Angeles Dodgers announced the Triple-A Oklahoma City Dodgers coaching staff for the 2019 season, led by new manager Travis Barbary. There is one returning staff member from the 2018 season that saw OKC win the American Northern Division championship of the Pacific Coast League, and that is pitching coach Bill Simas. The other new members are hitting coach Scott Coolbaugh and coach Jeremy Rodriguez. Barbary is entering his 25th season in the Dodgers organization as a player, staff member or coach, which includes the last 12 years as the organization’s catching coordinator. 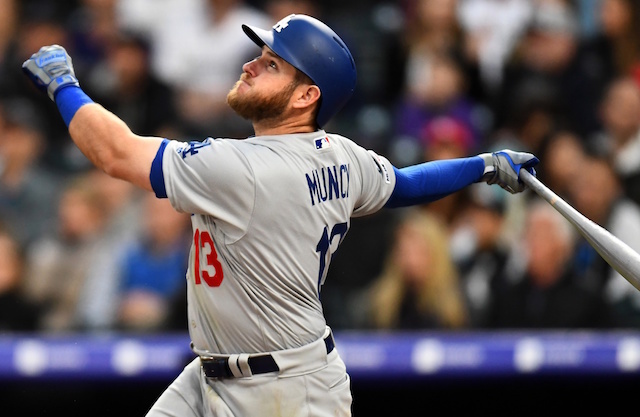 He has held a number of different positions in his time with the Dodgers organization. The 47-year-old previously served four total seasons managing the Rookie-Level Ogden and Low-A Columbus from 2003-06. He also was a bullpen catcher for the big league club from 1998-2001. Simas enters his ninth season as a pitching coach in the Dodgers organization and his second consecutive season with Oklahoma City. He has also spent time with Ogden (2011-12), Low-A Great Lakes (2013-14), High-A Rancho Cucamonga (2015) and Double-A Tulsa (2016-17). Prior to coaching, Simas had a 16-year professional career that included six Major League seasons with the Chicago White Sox from 1995-2000. Coolbaugh joins the Dodgers organization with plenty of prior experience working with Major League hitters as he spent the last four seasons as the hitting coach of the Baltimore Orioles. Prior to that, he also coached in the Texas Rangers organization for seven years, including two years as their Major League hitting coach. Coolbaugh’s professional career lasted 18 years, playing a total of 167 games in the big leagues with the Rangers, San Diego Padres and St. Louis Cardinals. Despite being just 29 years of age, Rodriguez is going into his fourth season as a coach in the Dodgers organization. He previously served as the manager of Great Lakes in 2017 and Ogden in 2018. The former Padres infield will work extensively with OKC’s infielders while also being their third base coach. 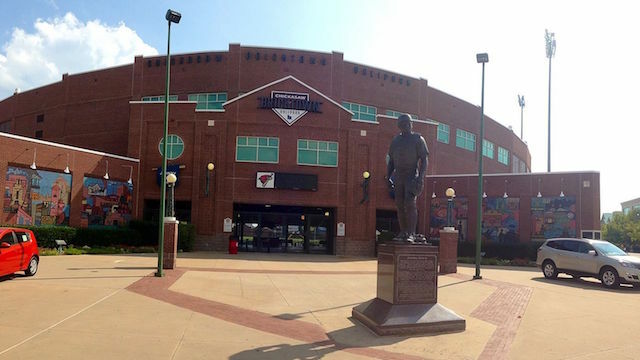 OKC open the 2019 season at Chickasaw Bricktown Ballpark Thursday, April 4 against the San Antonio Missions, the Triple-A affiliate of the Milwaukee Brewers.